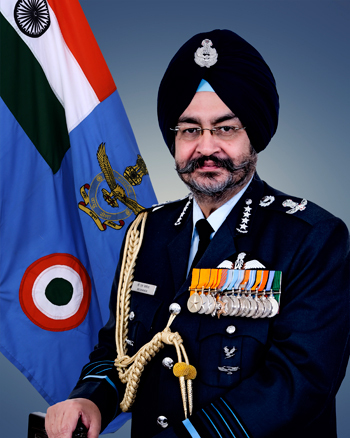 Air Chief Marshal Birender Singh Dhanoa PVSM AVSM YSM VM ADC, Chief of the Air Staff, Indian Air Force is on an official visit to UK from 9-15 July 2018 to attend the Royal Air Force Annual Air Power Conference and Royal International Air Tattoo on the eve of 100th Anniversary of the RAF. He is accompanied by Mrs Kamalpreet Dhanoa, President, Air Force Wives Welfare Association. More than 20 Air Chiefs from across the world are likely to attend the event. 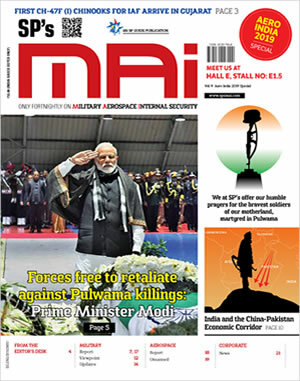 The visit would provide an impetus to our defence cooperation and pave the way for greater interaction between the Royal Air Force and the Indian Air Force. This would further strengthen relations between the two Air Forces and enable greater engagement in the near future.